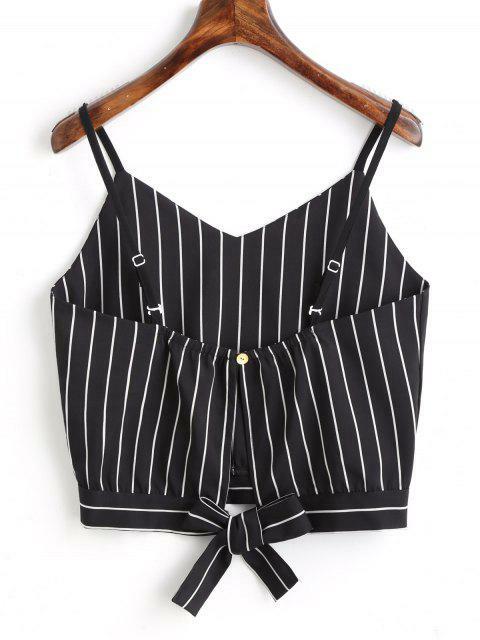 [36% OFF] 2019 Bowknot Stripes Cut Out Cropped Tank Top In BLACK | ZAFUL ..
Super cute Fits well Love it ordered a SMALL. 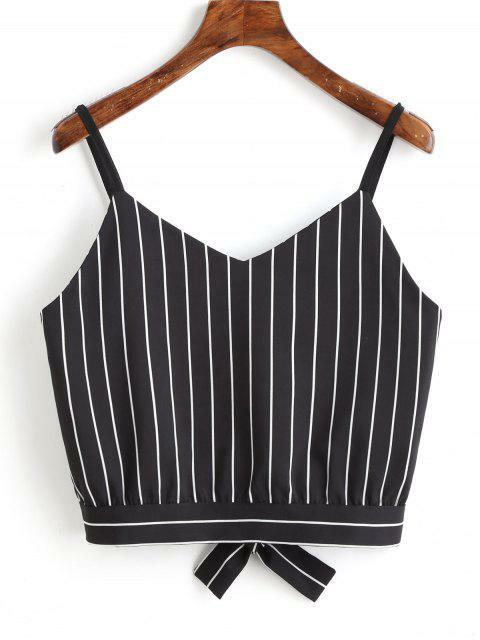 I’m usually a small and it’s super cozy plus has extra string if needed to be loosened. 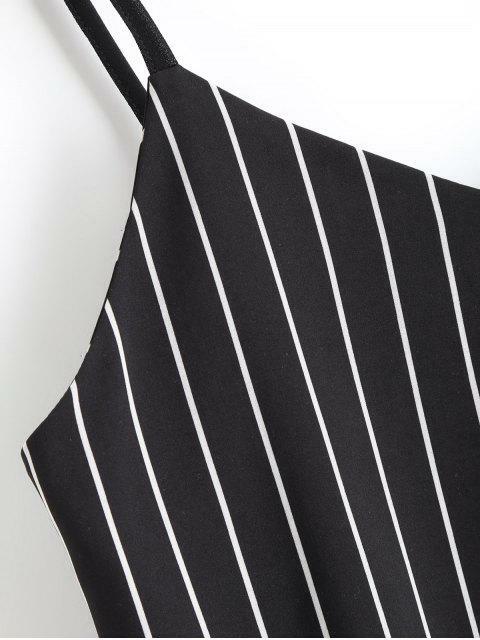 This tank features a black and white striped pattern throughout in a back ties fastening with button in a cropped length.